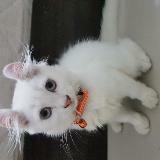 snrba great seller to deal with.. fast replies and friendly. 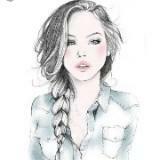 definitely will shop with you again! thank you! bumbumtamtam Great seller to deal with! Punctual! Speedy replies. Thank you! 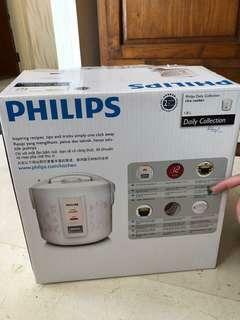 themumlife Fast and smooth deal! Pleasant transaction! Speedy and friendly replies. Highly recommended! !👍👍 Thank you!  @jocelynyl is on Carousell - Follow to stay updated! 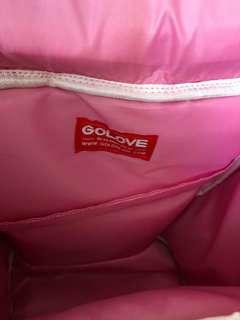 Brand new roller bag, my gal never used it. Brand new . Never used before. 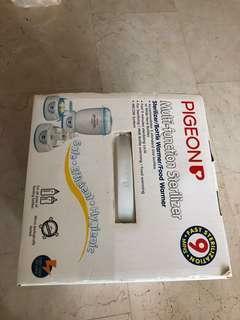 Used pigeon sterilizer. Working condition. 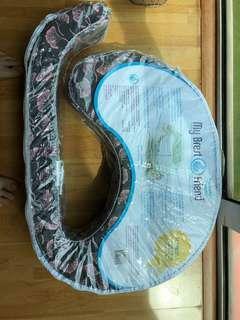 Used for my first and second baby only. Condition 8/10. 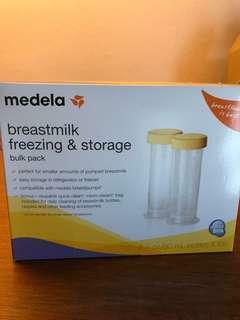 Used medela breast milk bottle for sales. Take all for 7. 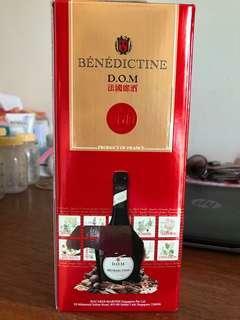 Sgd0.5 per bottle. 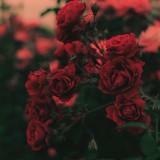 Condition . 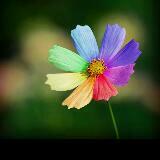 I used it quite a while so some has turn yellowish. Medela sonata used for only 1 month as I have another old breast pump. The condition is 9/10. 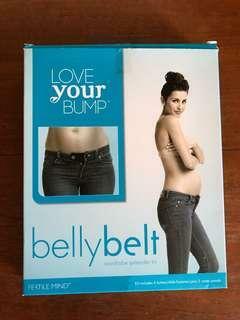 Come with instructions manual and medela bag. The bag and bottles have been used. With medela new ice pack and cooler bag. Meet up at Marsiling or woodlands mrt. 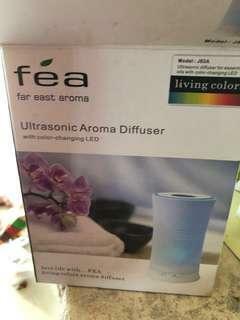 US model , need an international adapter . Used only 2-3 times as breastfeed not successful. Pump exclusively. Condition 10/10. Bought from Mothercare for 80. Meet up at Marsiling or Causeway Point mrt during weekend . Brand new 375ml selling at $20 . Retail price 75. Meet up at Marsiling mrt or woodlands mrt during weekend. 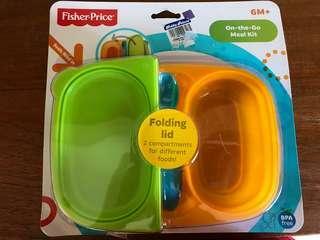 Brand new fisher price meal kit for baby. New laptop bag . 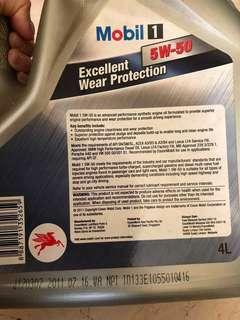 Never used before . 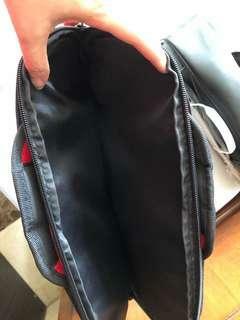 I’ve 2 laptop bags . One is lg one is smaller one in red and black. Condition 9.5/10. 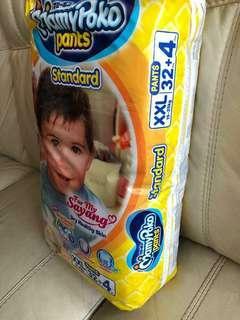 Brand new mamypoko pants xxl for kids. 32+4 pcs. Collection at woodlands or Marsiling mrt. 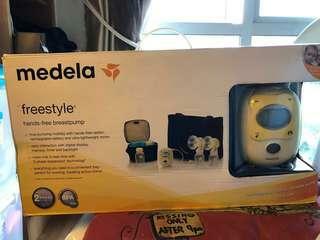 Used medela free style pump . 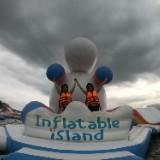 Condition of the pump is working condition . Charger is the USA version . Need to use the travel adapter . Advise to buy the accessories. Come with medela original ice pack and cooler pack. Come with charger as well. 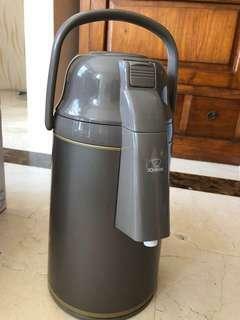 Used for breast milk storage . 10 bottles available. Condition 10/10. I’ve 2 boxes. If take 2 boxes , i can give discount. 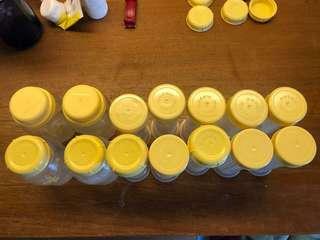 Medela 80 ml storage bottle used. 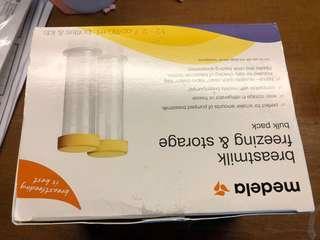 Condition 10/10 as I just bought for only breast milk storage. Total quantity 12 x. I’ve 2 boxes. If take both items , I can give discount . 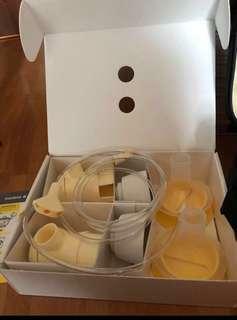 Seldom used medela breast pump . 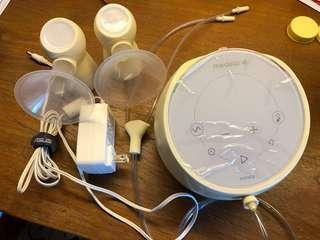 Used for few times only as I have another breast pump. New version from USA. Condition 10/10 for the pump. I only used the medela bag. 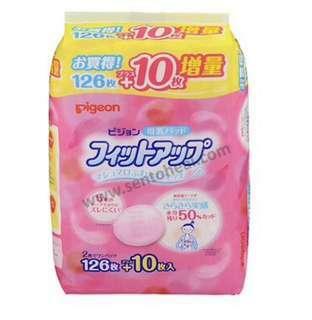 Brand new pigeon breast pad made in Japan. Not using due to stop breast feeding. Total 126 + 2 pieces. Can use for 4 months. 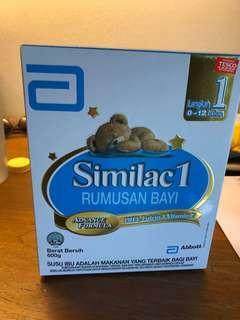 Unused pack for similac stage 1. Bought from Tesco Malaysia. New pack as I’ve switch my baby milk to other brand.